The versatile STOWAWAY™ Case is the perfect solution for protecting your device and storing up to three credit cards or IDs. 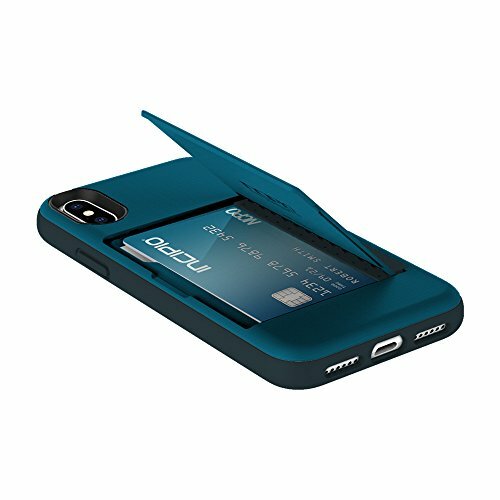 Created with a co-molded Plextonium™ frame and impact resistant Flex2O™ soft shell core, the dual-layer design ensures twice the device protection while offering the convenience of credit card storage. Also equipped to support kickstand mode, use the STOWAWAY™ Case to enjoy hands-free viewing on your device.